It's been a minute since we've heard from Rozamov. 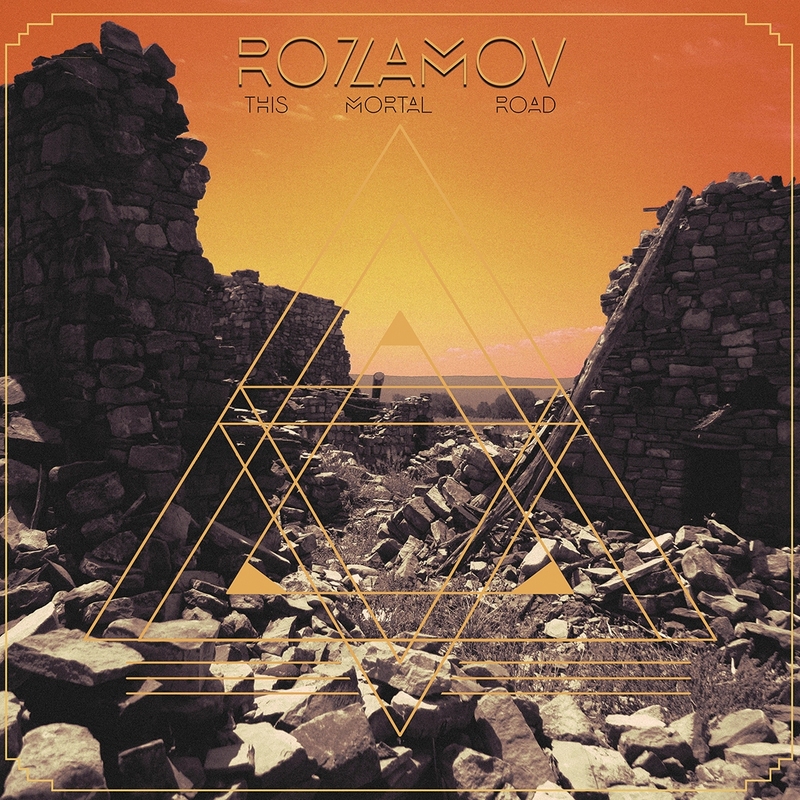 This Mortal Road is the sort of record that other bands would kill to make, but Rozamov is just the next logical step up. As doom and demented as the band has always been there's a lot more to pick apart here. This Mortal Road is an album that deals in ethereal magic and epic compositions. Rozamov is the sort of band that goes far beyond what most of their peers might consider adequate and instead pushes for transcendence. Rozamov have put their collective noses to the grindstone to create what may be their most ambitious work to date. As ambitious as this album might be though don't think for a moment that Rozamov have become pretentious or out of touch. Even in the prolonged instrumental passages there is something distinctly stripped down and punk rock about what the group is doing here. They are aware that bands like Yob and Pallbearer exist and don't try to step into that market. Instead Rozamov continue to develop on what they have always done - that is to say top notch doom that broadens the reach of the genre whilst staying true to the gospel of Sabbath. It's easy to get lost in This Mortal Road which only makes the album all the more appealing for endless replays. There is something strangely comforting to having a new Rozamov record in a year as chaotic as 2017. Not only that but the sheer power of this music reminds us that there are many different sides of the doom metal polemic and while some maybe overdeveloped upon, stalwarts of the genre are always going to find a way forward. This Mortal Road is the sort of album that you just want to get deeply invested in. It's the sort of album that encourages repeat listenings and reminds us of hope in Trumps America.